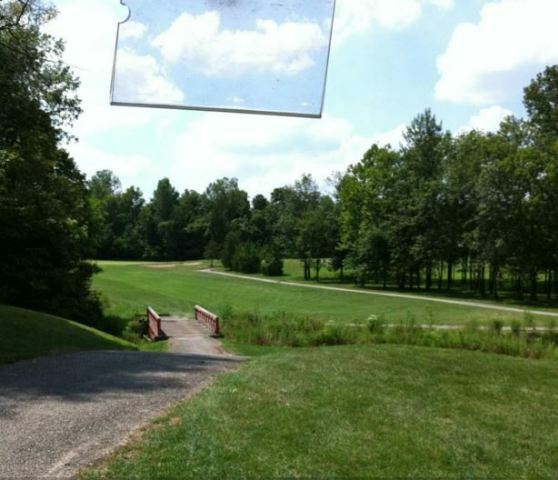 Whispering Hills Golf Course is a Public, 9 hole golf course located in Indianapolis, Indiana. 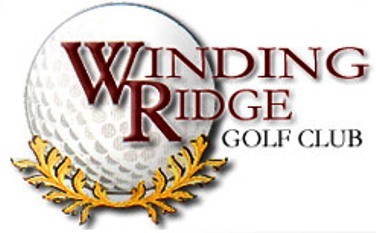 Whispering Hills Golf Course first opened for play in 1995. 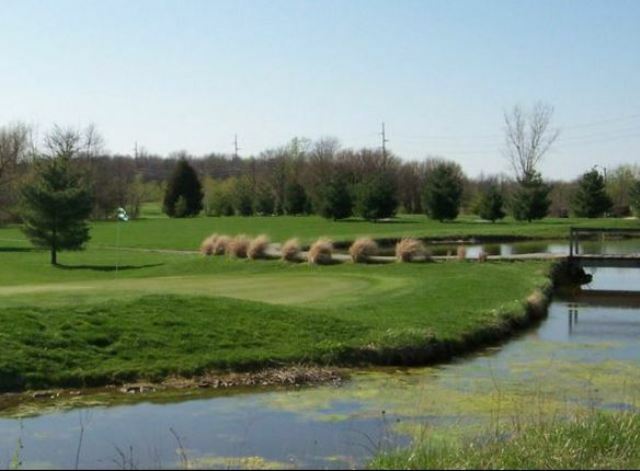 Whispering Hills has tree-lined fairways, bunkered greens and water hazards that come into play on five of the nine holes.  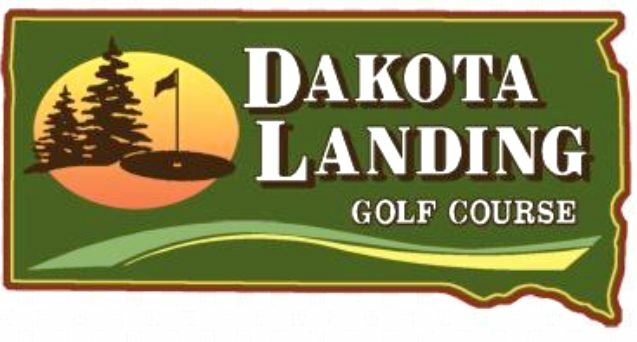 The course has large greens, sand traps on nearly every hole, elevated tees and greens, and water on six holes. 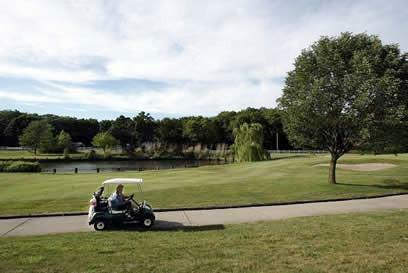 Whispering Hills features a scenic layout of rolling hills, mounds and lakes in a river valley.